This combination ruled the water in the late 1950s and early 1960s. They put London on the map as they made their reputation worldwide. 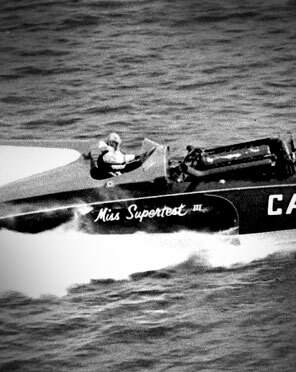 With Hayward driving and Thompson as the designer/builder, they won the coveted Harmsworth Trophy in 1959, speedboat racing’s major event, and defended their title in 1960 and 1961. 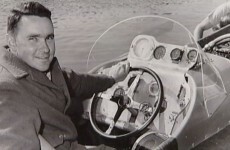 Thompson, London-born on Dec. 18,1926, whose family owned and operated the Supertest petroleum corporation during much of the last century, designed and built the Supertest series of unlimited hydroplanes that set world and British Empire speed records at 184.24 miles per hour. He attended Ridley College, Royal Roads Military College, University of Toronto and received an MBA at the University of Western Ontario. He is also a former president of Supertest and is active in the development of the Sunningdale Golf and Country Club and neighbouring family property. 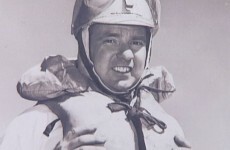 Thompson, who did most of the early driving before Hayward became the pilot, retired from racing after Hayward was killed while driving Miss Supertest II in the Detroit River Silver Cup races in 1961. Hayward, whose family operated a chicken farm near Embro, Ontario, was born on October 28, 1928. 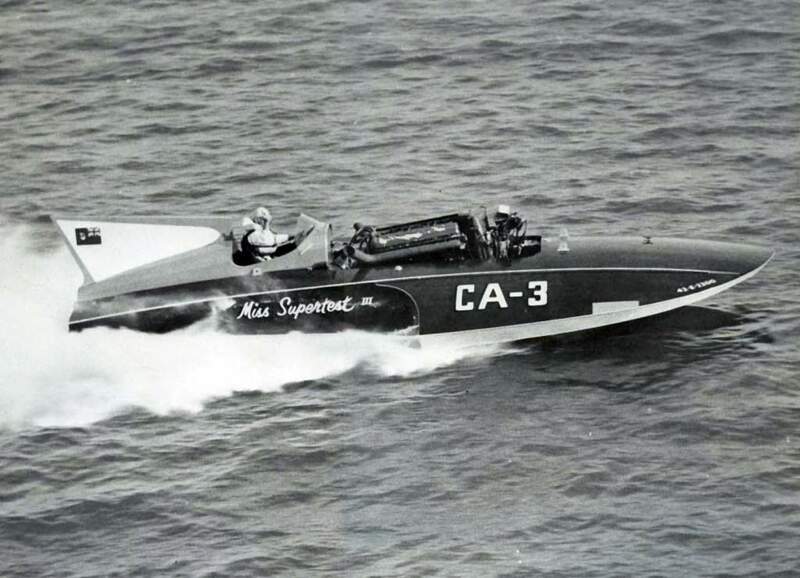 He began his racing career as a mechanic with the Miss Supertest crew in 1957 but succumbed to the lure of competition, winning his first race –the St. Clair River International –in 1959. The same year he upset the highly-touted Maverick driven by Bill Stead to end a 30-year United States hold on the Harmsworth. 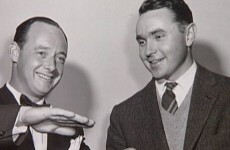 The Hayward/Thompson duo connected again in 1960 and 1961 to take the Harmsworth with Hayward guiding Miss Supertest II to a record 116.464 m.p.h. Hayward was quiet, diffident, polite and friendly with a stocky build and the stubby hands of a mechanic. 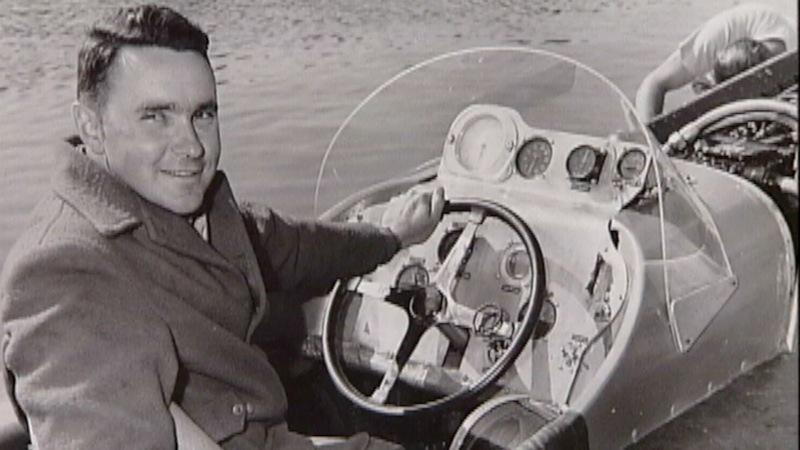 He knew motors and for every hour he spent behind the wheel of one of the Supertest speedboats he spent a hundred more tinkering with the design and the tuning. 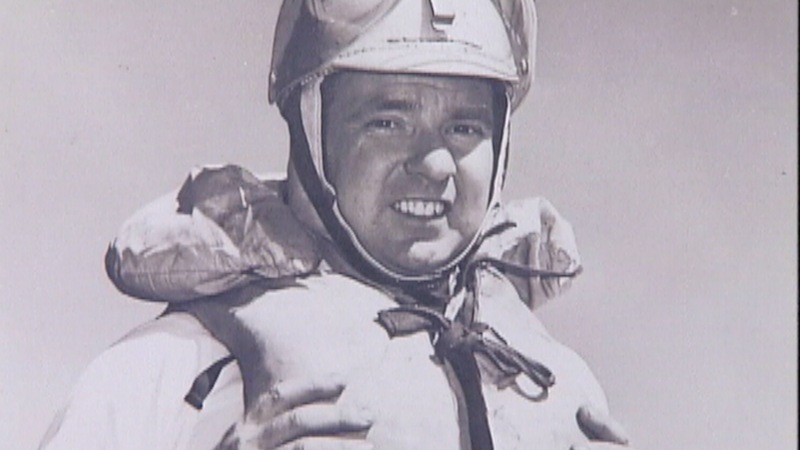 Hayward took to motors early racing outboards as a boy. When he was old enough to get a driver’s license he built a dragster. It was once clocked at 123 m.p.h. Even after Hayward had won three Harmsworths, he liked to recall that he had set the unofficial track record for one lap at the old Nilestown Speedway. They name the east London branch of the YMCA on Hamilton Road in tribute for Hayward while Thompson Arena at Western is among the community buildings that foster the Thompson name. Miss Supertest III, a great, three-ton rocket with a forty-thousand dollar engine, had a short life. She was designed in 1958 and retired three years later, and raced but four times. But no one ever beat her and nobody ever knew just how fast she could go. 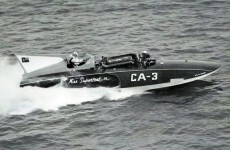 From 1959 to 1961 she was the fastest hydroplane in the world. 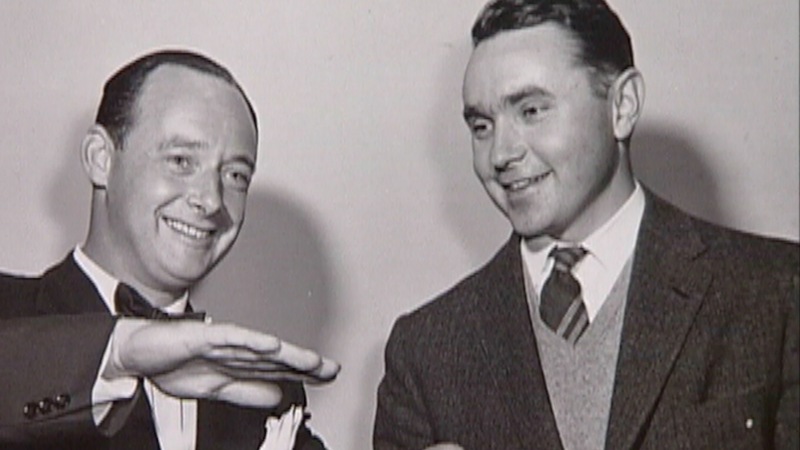 Both Hayward and Thompson are enshrined in the Canadian Sports Hall of Fame. Our Hall is honoured to include them among our 2005 inductees.